Professor Christine Bigby has a national and international reputation for her research on the social inclusion of adults with intellectual disability. The focus of her work is policy issues, program effectiveness and front line practice that supports quality of life outcomes for people with intellectual disability. 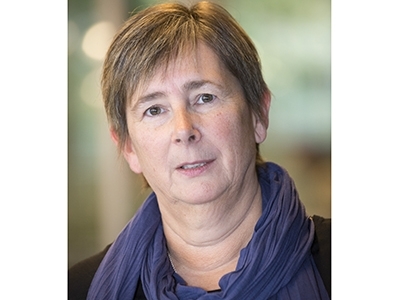 Her current ARC and other grants are examining the effectiveness of supported accommodation services, the nature and meaning of social inclusion for people with intellectual disability, and supported decision making for people with cognitive disability. She is a visiting Professor of Disability Research at Halmstad University in Sweden, and the Tizard Centre at the University of Kent, Fellow of the International Association for the Scientific Study of Intellectual Disability, Past chair of the IASSID Special Interest Group on Ageing and Intellectual Disability, a National Board member of ASID – Research to Practice, founding Editor of Research and Practice in Intellectual Disability (RAPIDD), and a Foundation Fellow of the Australian College of Social Work. She convenes an annual Round Table on Intellectual Disability Policy at LaTrobe. She has published 6 books and more than 100 peer reviewed journal articles.